Detectives are appealing for information after a man was assaulted and robbed of his shop takings on Saturday, September 22. At around 10pm a 61-year-old Asian man parked his van on Gower Street, near to Maxwell Drive, and went to retrieve an item from the side door or the vehicle. 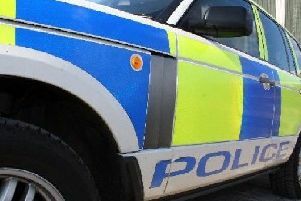 Two men approached him from behind and a struggle took place which resulted in the victim being struck repeatedly on the face and body before being knocked to the ground. 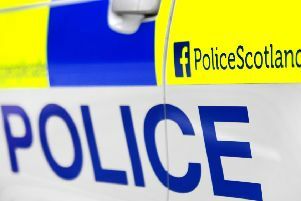 Detective Constable Emma Laurie from the Community Investigation Unit based at Govan said: “The victim owns a shop in the area and we believe that the despicable individuals responsible have targeted him specifically, in the hope he would be carrying a significant sum of cash. Anyone with information is asked to contact the Community Investigation Unit based at Govan via 101, quoting incident number 4654 of Saturday 22 September 2018. Alternatively you can call CRIMESTOPPERS on 0800 555 111 where details can be given in confidence.